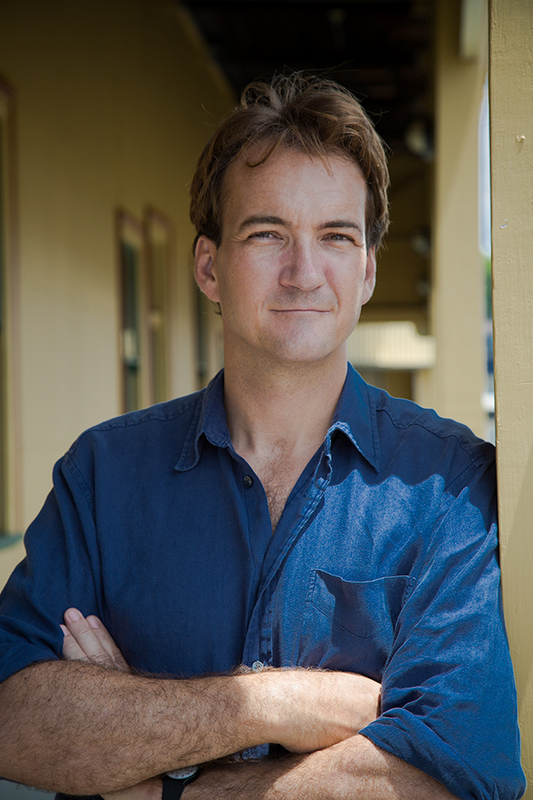 ALEX GILLY is a writer, translator and magazine editor who was born in New York City and has lived in Australia, Canada, France, California, and the UK. One of his translations, Thierry Cruvellier's THE MASTER OF CONFESSIONS, was longlisted for the 2015 PEN Translation Prize. Alex holds an MA in Translation and Interpreting Studies and a BA in Linguistics and Spanish and Latin American Studies, both from the University of New South Wales. He lives in Sydney with his wife and children. DEVIL'S HARBOR is his first novel.